Turkey is poised to launch a bid to host the Olympic Winter Games in 2026 in the Eastern city of Erzurum, and discussions with the nation’s President regarding the project are expected this month. Turkish Member of Parliament from Erzurum province Mustafa Ilicak raised the possibility last week when he told local newspaper Fanatik that it will be a topic of discussion with President Recep Tayyip Erdoğan who will be visiting the province March 31. “In September we will send a letter of intent and an application to the International Olympic Committee (IOC),” Ilicak said. On Monday in Istanbul Erdoğan spoke out bitterly about his nation’s inability to win an Olympic bid despite multiple recent tries. “We have still not been able to bring the Olympics to our country,” Erdoğan said at a meeting with top footballers, according to AFP. 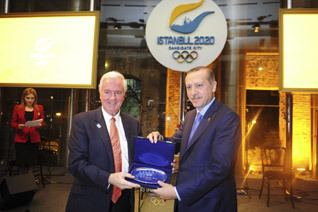 Istanbul had been seen as the front runner of the race among Tokyo and Madrid until anti-government riots erupted nation-wide just weeks before the final decision and while the bid was making a crucial presentation to the IOC voters. Istanbul stayed out of the 2024 race marking only the second time the city has stepped back in the past seven bid cycles. 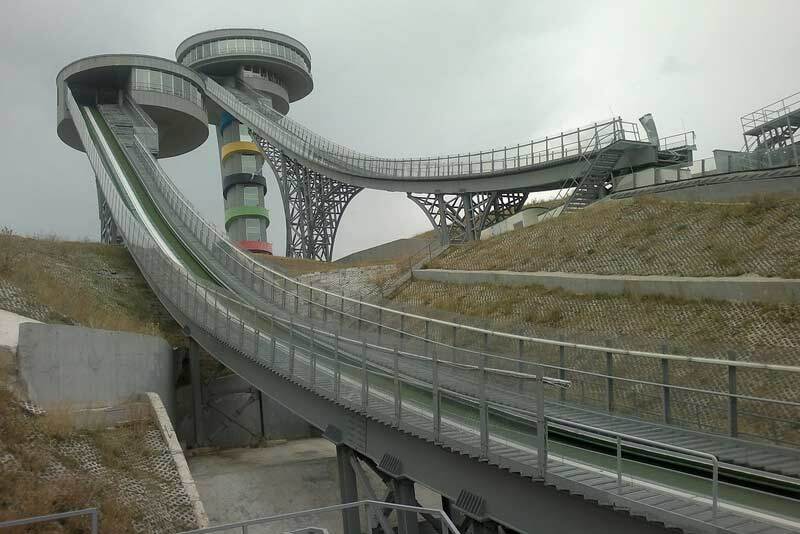 With Erzurum, the city that last month hosted the European Youth Olympic Winter Festival (EYOF) and previously the 2011 Winter Universiade, Turkey can make a fresh run at a Games. Plans for the project include sharing competition venues with the neighbouring provinces Erzincan and Kars that will be connected with a new high-speed rail line by 2023. Security will be a key concern if Turkey moves forward with the bid. Increased terrorism that was underlined by the New Year’s Day ISIS inspired attack on Istanbul’s Reina nightclub, and continued anti-government threats including last year’s failed coup will be concerning for IOC voters. These concerns also prompted the World Curling Federation to move its Junior World Championships from Erzurum last year. The Swiss city of Sion is set to be officially nominated to bid for the 2026 Games on April 11. Other possible bidders including former Winter Games hosts Calgary, Innsbruck, and Sapporo, and a city in Sweden as well as 2022 runner-up Almaty in Kazakhstan are said to be investigating campaigns. Applications will be due into the IOC after the PyeongChang 2018 Games next February, and the election of the winning city is expected to take place in 2019.